Our resin bangles are handcrafted in Australia. These plus size bangles come in three sizes: approximately 70mm, 75mm and 80mm internal diameter. Our resin is a skin-safe resin designed specifically for jewellery. Each piece is wonderfully unique, a definite one of a kind. All of Embellished Curves bracelets are also Made in Austalia. These bracelets come in four sizes S, M, L and XL Where needed, we will resize for free to your perfect size and preference. 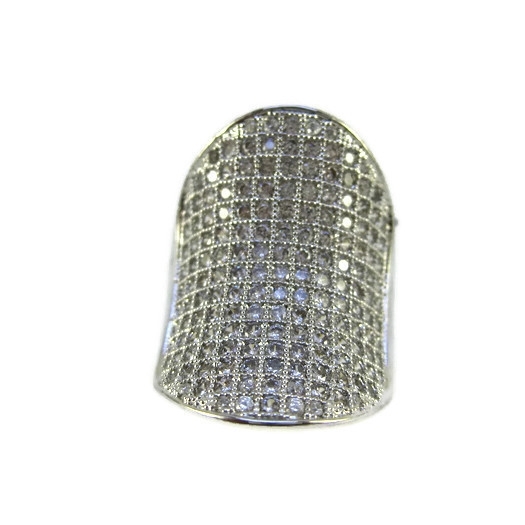 Embellished Curves has a fantastic range of fashion and sterling silver plus size rings. They range in size from R3/4 through to Z1 (9-13). These rings have the wow factor and will give you the fashion edge. We have a range of long necklaces available suitable for the everyday wear. They are both fashionable and contemporary. Our earrings are cute, fun and fashionable and perfect to highlight any outfit. Some are quirky, some are asymmetrical while others are just the perfect piece you've been hunting for. Suitable for all pierced ears. Please choose carefully , because of hygiene reasons earrings cannot be returned.